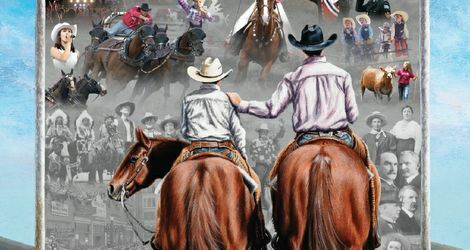 Calgary – Tonight we are excited to share with you the 2018 Calgary Stampede poster – and for the first time ever, the iconic work of art comes to life with an animated digital version. Each year the poster has its own character and personality that captures the essence of our western heritage and values and acts as a window to the core of what makes our city great. 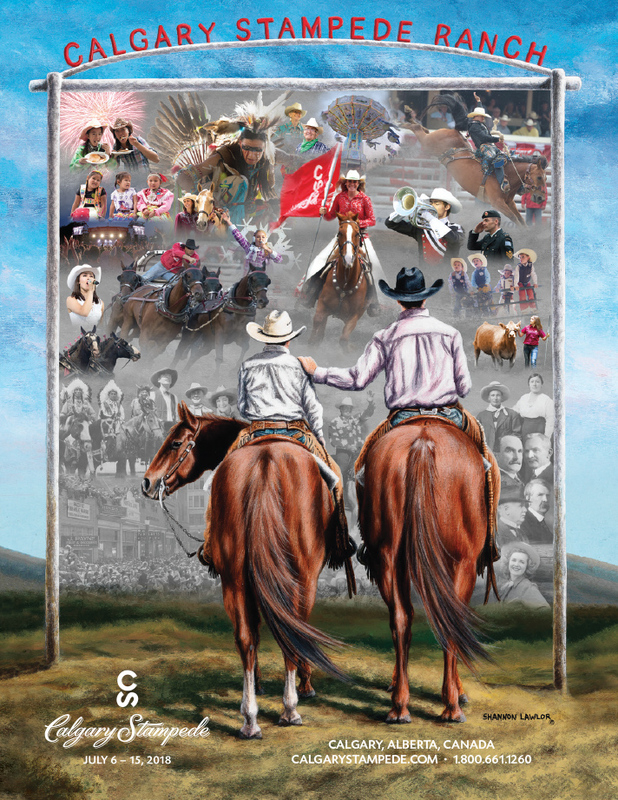 “The 2018 poster includes a collection of photos that are also a reflection of the community, everyone who has supported us and helped make the Stampede a community-wide celebration,” adds Sibbald. You can check out the new poster by visiting CalgaryStampede.com/poster. Add a little western to your winter! Calgary Stampede tickets are on sale now. We can’t wait to host you in 2018.